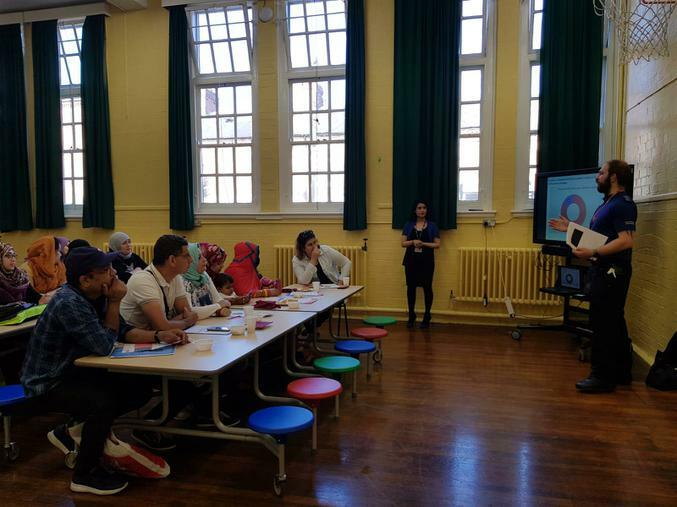 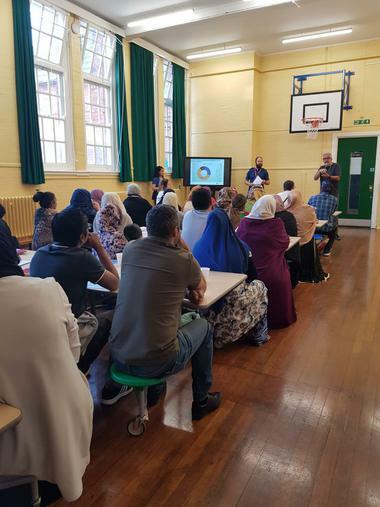 Thank you to everyone who attended our first Digital Safety Workshop, delivered by Leicestershire Polices' PC Wandless and Mrs Gohil. 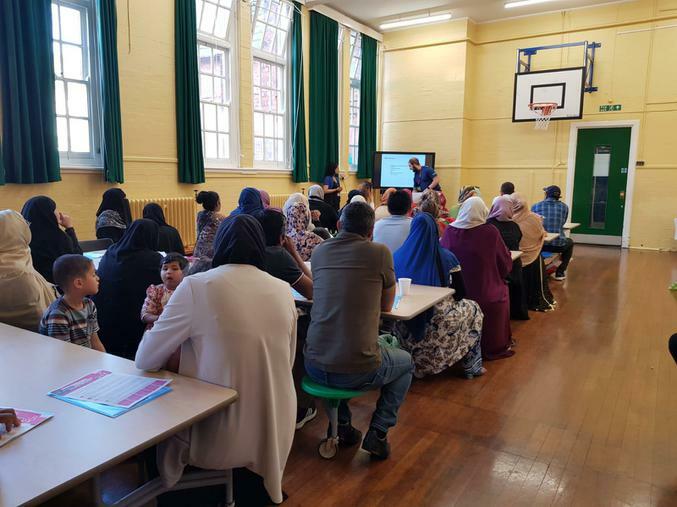 It was lovely to see so many parents or carers intrigued to be educated about the positives and negatives to using the Internet. 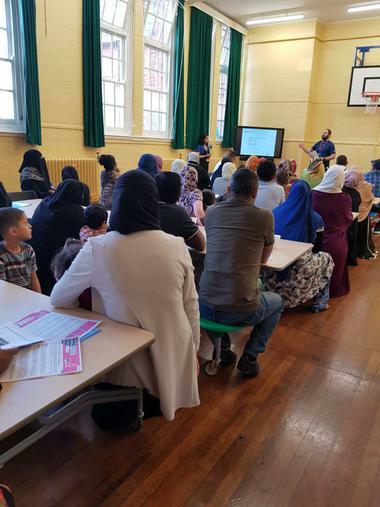 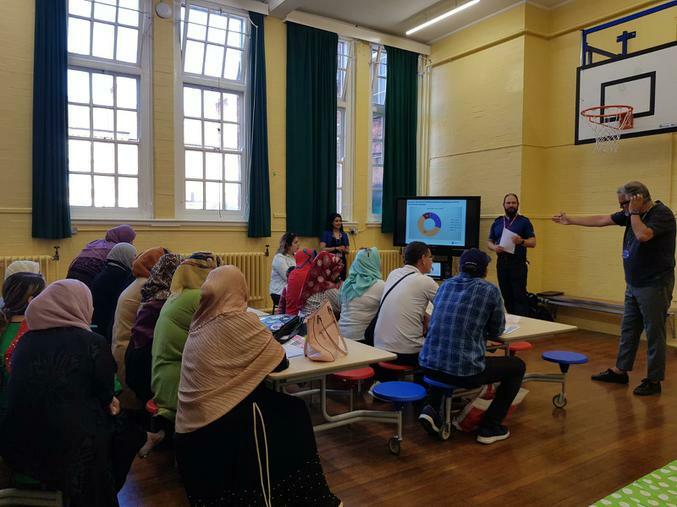 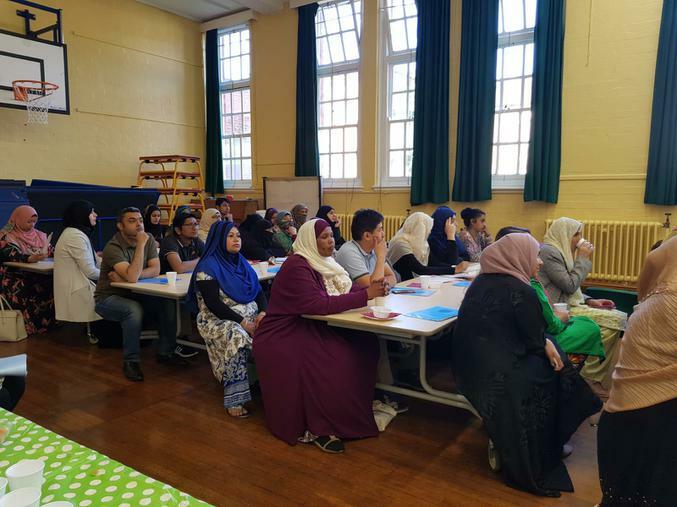 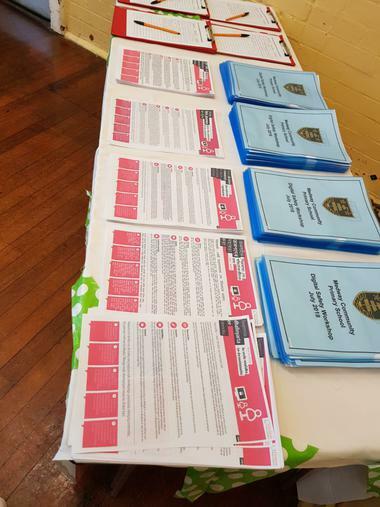 For some parents or carers, it was a real eye opener as they weren't aware of how openly accessible the Internet is, from Social Media to simply searching a name. 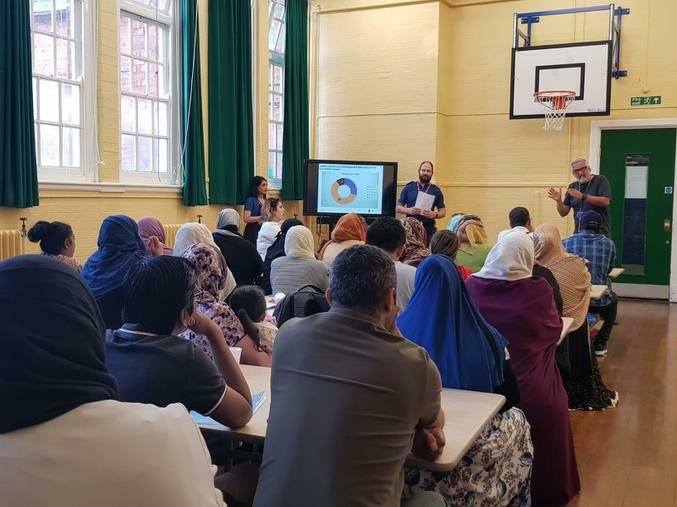 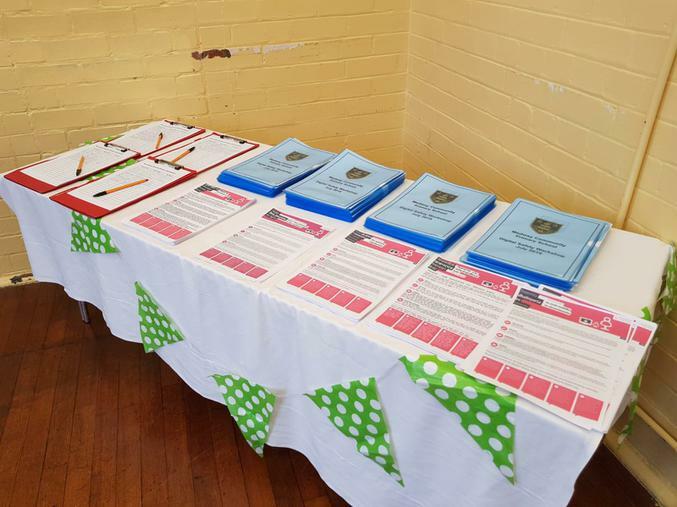 We hope you enjoyed the event, refreshments and our company, we look forward to seeing you at the next Digital Safety Workshop, so keep your eyes peeled.